Length: 2 hours. 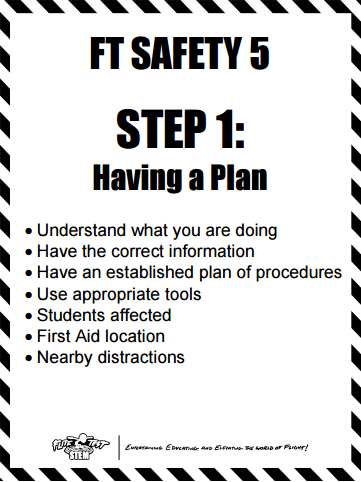 Implementing a safety plan perfect for high school classroom environment! 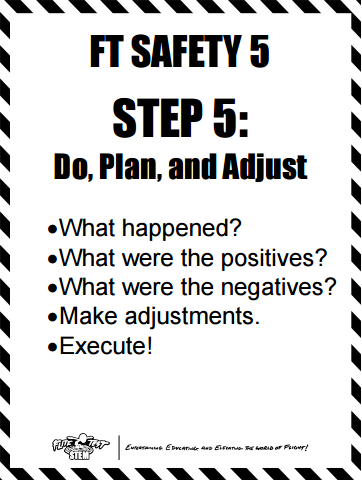 Understand the use of safety by learning how to implement through practice situations of the FT Safety 5 guide. 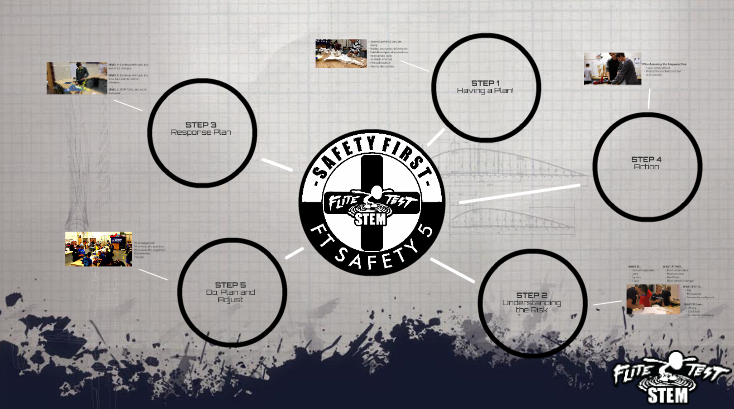 TEACHER NOTE: Explain the details of the FT Safety 5 program via the FT STEM created Prezi. 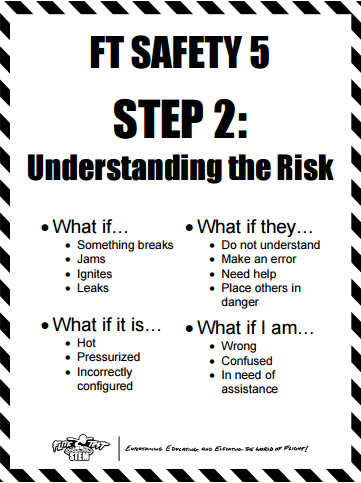 Introduce the FT-HS Safety Posters (Attached to this lesson for printing) Explain how these will act as reminders throughout the process of each project. 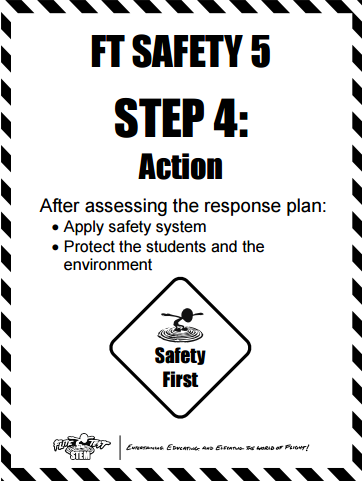 Using the FT Safety 5 Prezi, go over the safety program while students follow along in their handouts. Below is a quick video on what the presentation has to offer. 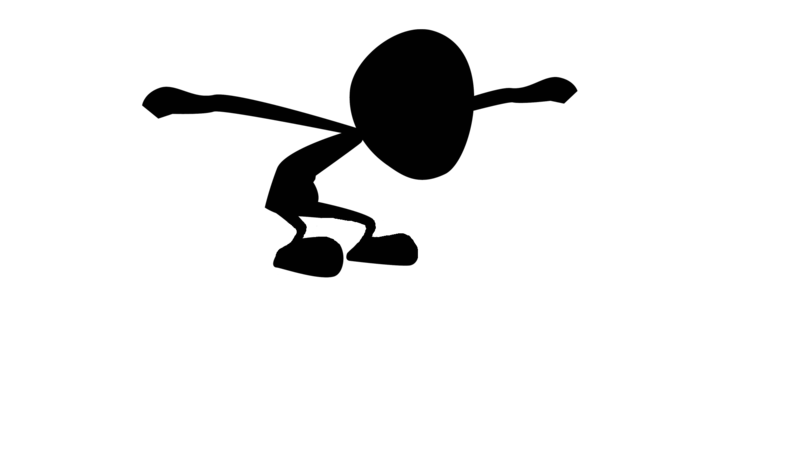 USE the FT Safety 5 Prezi when delivering the lesson. 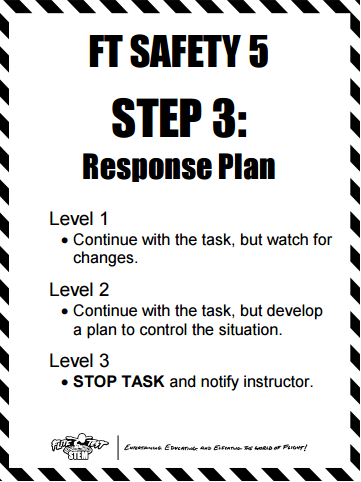 TEACHER NOTE: This step will likely take place on Day 2. 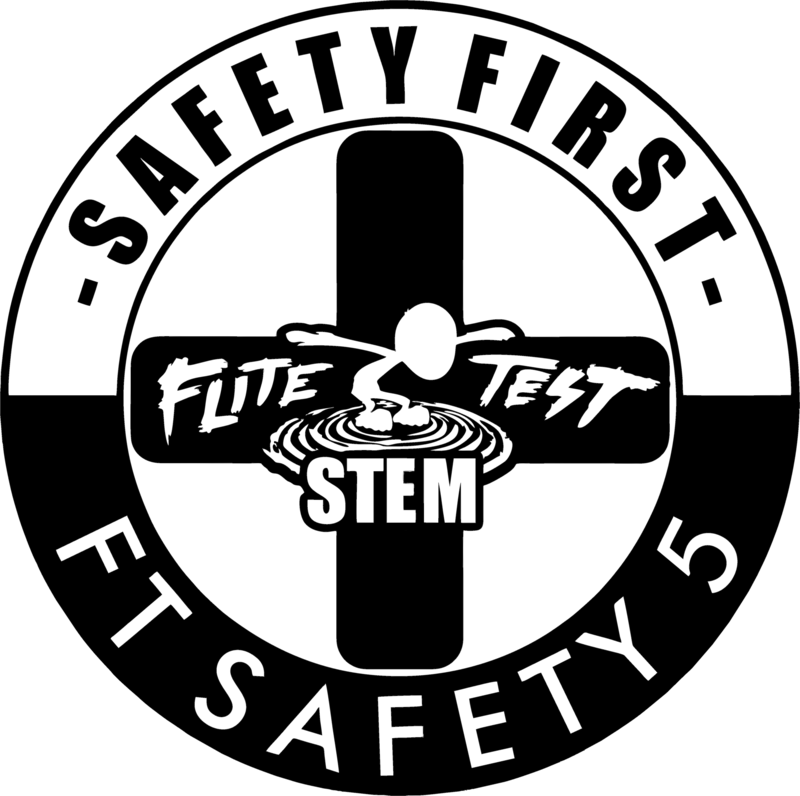 It is time for the students to demonstrate their understanding of FT Safety 5. 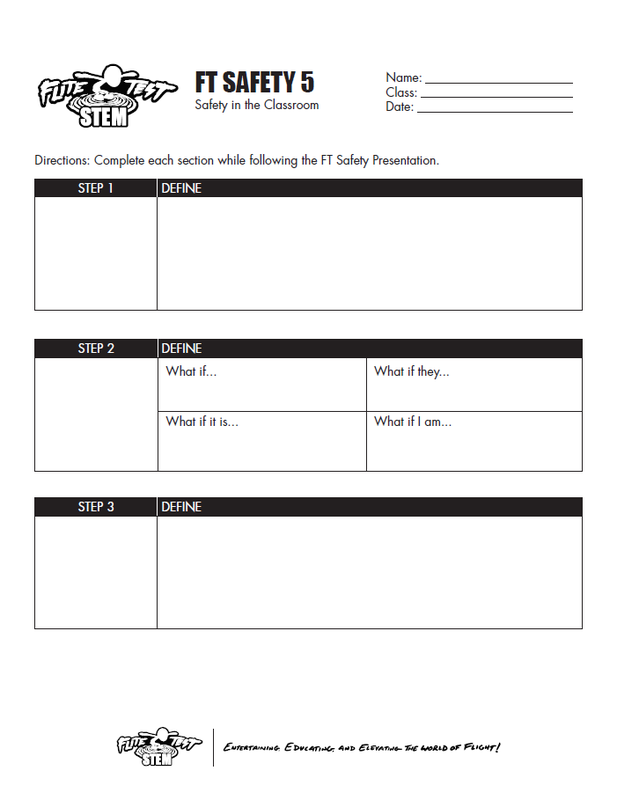 Divide the classroom into 5 groups and assign each group a different Safety 5 step. 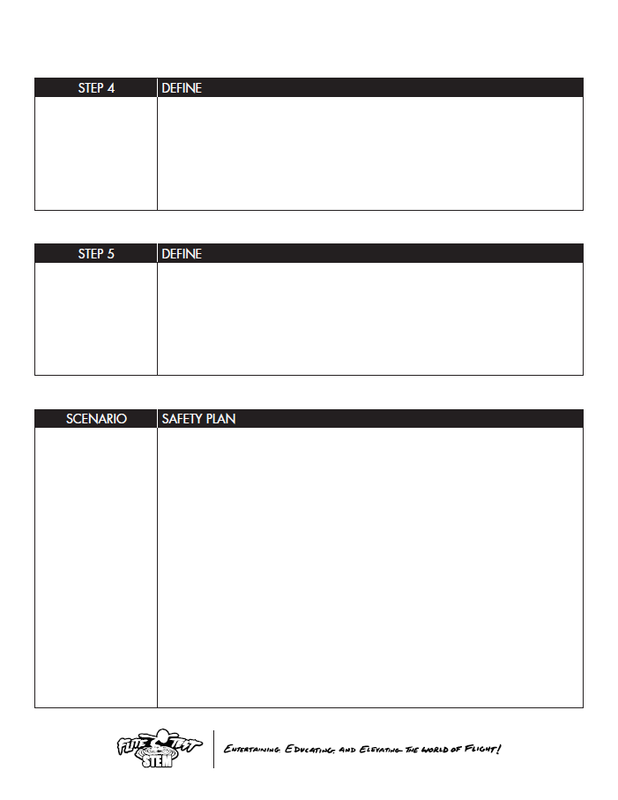 Utilizing their notes from the previous day, have them create a short scenario demonstrating the correct way to execute the step. After allowing some time for the groups to create their skit, have each one present to the class their understanding of the assigned step. 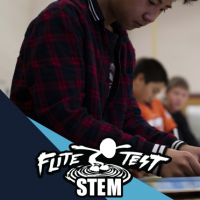 What is the FT S5 for the Design Lab? What is the FT S5 for the Production Lab? FT S5 for the flying field? FT S5 for bench testing equipment? FT S5 for LiPo charging and maintenance? FT S5 for machine usage? FT S5 for indoor flying?